Tips #156: I’m Over Here! 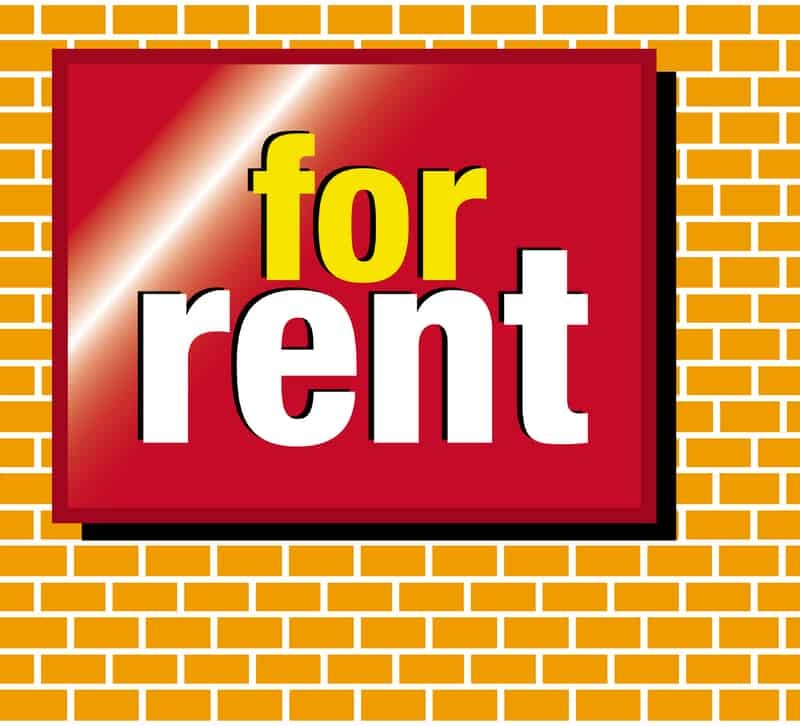 If you are lucky enough to have a rental property located on a bike or pedestrian path, then you probably have little trouble finding new tenants from your for-rent sign alone. That’s because, statistically speaking, 50% or more of rental traffic typically comes from the for-rent sign outside the property. If you’re not seeing that sort of return, consider whether you are just a little too far off the beaten path for bicyclists and walkers who may be interested in moving to the area. If that’s the case, you may have to work a little harder. Try placing another for-rent sign on a nearby corner, directing traffic down your street.